Description LOCATED IN SHELBYVILLE! CALL TODAY 317-392-4101, Hubler Q Certified, CARFAX 1-Owner, LOW MILES - 17,020! WAS $17,995, EPA 38 MPG Hwy/29 MPG City!, $1,000 below NADA Retail! Back-Up Camera, Turbo, Satellite Radio, WiFi Hotspot SEE MORE! CONVENIENCE PACKAGE includes (ATH) Keyless Open, (BTM) Keyless Start, (KA1) heated driver and front passenger seats and (AH5) driver 8-way power seat adjuster, and (BTV) remote vehicle starter system [with automatic transmission only]; deletes (KTF) primary foldable key, ENGINE, 1.4L TURBO DOHC 4-CYLINDER DI with Continuous Variable Valve Timing (CVVT) (153 hp [114.08 kW] @ 5600 rpm, 177 lb-ft of torque [239 N-m] @ 2000-4000 rpm) (STD), TRANSMISSION, 6-SPEED AUTOMATIC (STD), KEYLESS OPEN, AUDIO SYSTEM, CHEVROLET MYLINK RADIO WITH 7" DIAGONAL COLOR TOUCH-SCREEN AM/FM stereo with seek-and-scan and digital clock, includes Bluetooth streaming audio for music and select phones; featuring Android Auto and Apple CarPlay capability for compatible phone (STD). Chevrolet LT with Black exterior and Jet Black interior features a 4 Cylinder Engine with 153 HP at 5600 RPM*. Must have fewer than 100,000 miles or be less than nine years old. Passed our 128-point vehicle inspection for safety and reliability. 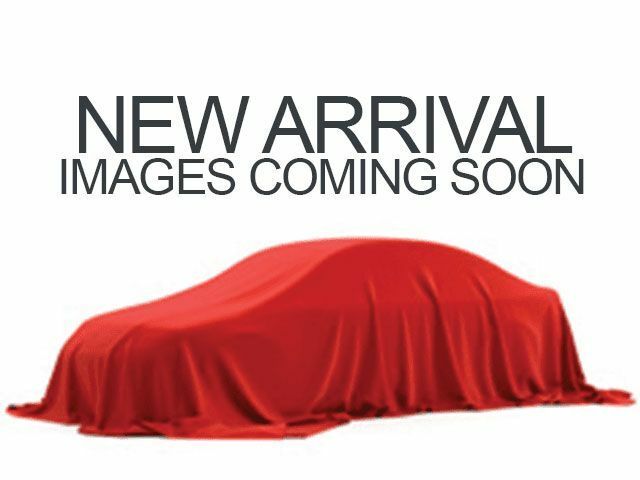 Clean title and includes a free CARFAX Vehicle History Report. 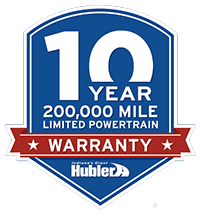 Hubler Certified vehicles provide peace of mind with a 2 year/100,000 mile warranty. Powertrain coverage. One-year membership for the Road America "Auto Assist" Program.